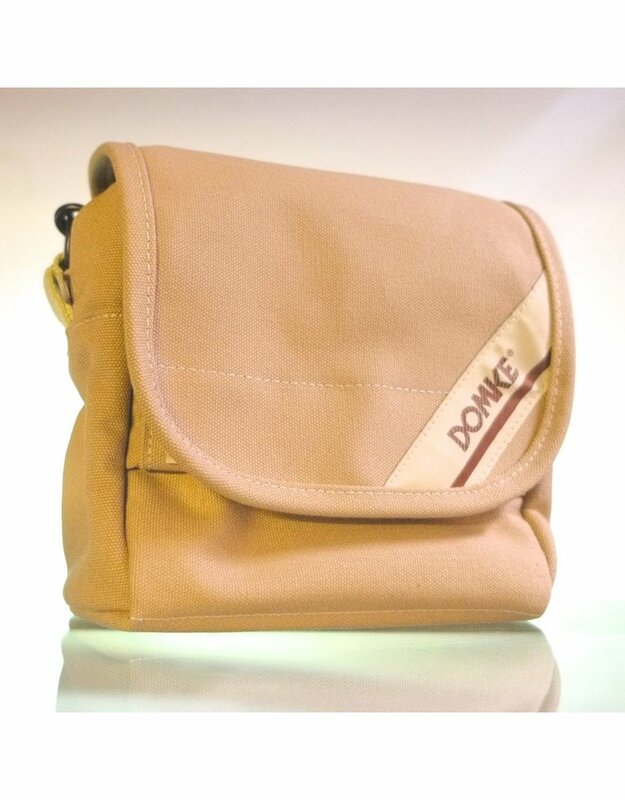 The Domke F-5XA is a small canvas camera bag ideal for carrying a mirrorless camera or rangefinder, plus a few accessories. Use it as a shoulder bag, or unclip the strap and attach it to your belt with the built-in loop. 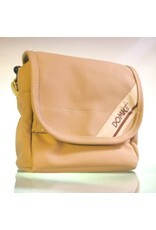 Lightweight and rugged, these Domke bags are weather resistant, look great, and wear handsomely. Made in the USA of high-quality cotton canvas.